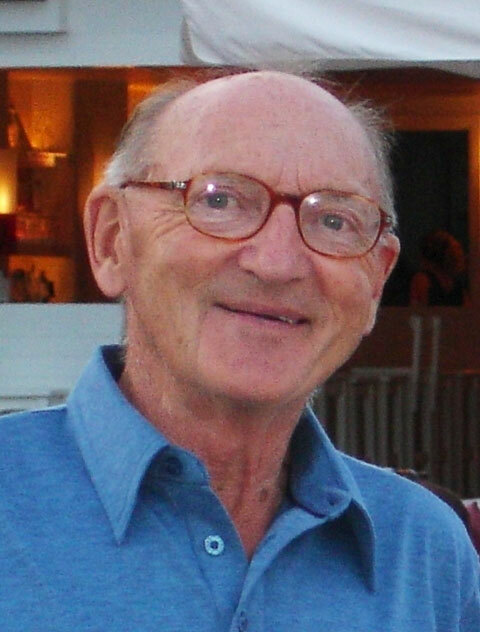 A search for missing Alderney man Clifford Wannop will resume tomorrow (Saturday). Mr Wannop, 83, was reported missing a week ago to police in the Isle of Skye, Scottish Highlands. The former States vet, of Vert Courtil, was holidaying in the area and staying in the Kinloch area of Sleat, Isle of Skye. He had failed to return from a walk in a forest near Kinloch Lodge Hotel. An extensive search of the Kinloch area began last Friday. Police have been assisted by mountain rescuers, the local lifeboat, two RAF helicopters and a team of dogs and their handlers. Nearby waterways have been searched by local boats and kayaks. On Thursday the police decided to continue searching for Mr Wannop. Speaking yesterday afternoon, Inspector Duncan Maclean said: "The Kinloch area has been extensively searched since Friday for Mr Wannop. "It is hoped to continue with further searches on Saturday with police and dogs and the three local mountain rescue teams from Skye, Kintail and Glenelg. "We are continuing to appeal to anybody who may have seen Mr Wannop or been in the area to contact us." When last seen Mr Wannop was wearing brown trousers, a brown checked shirt, quilted jacket and a flat cap. His two sons describe him as being very active for his age. Anyone with information should contact police on 01478 612888 or call Crimestoppers, in confidence, on 0800 555111.